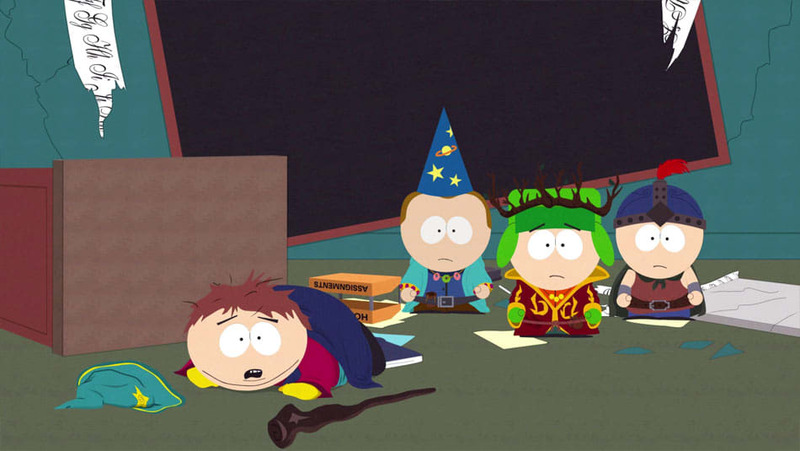 Join Stan, Kyle, Kenny and Cartman for a foul-mouthed role-playing adventure in South Park: The Stick of Truth for Xbox 360, PlayStation 3 and PC. 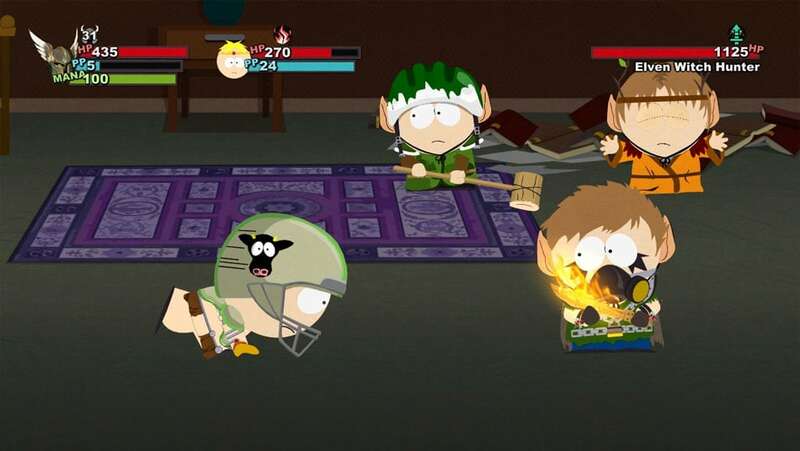 South Park: The Stick of Truth sees you join the gang as the new kid in town, caught up in a live-action role playing game that soon erupts into the real thing. 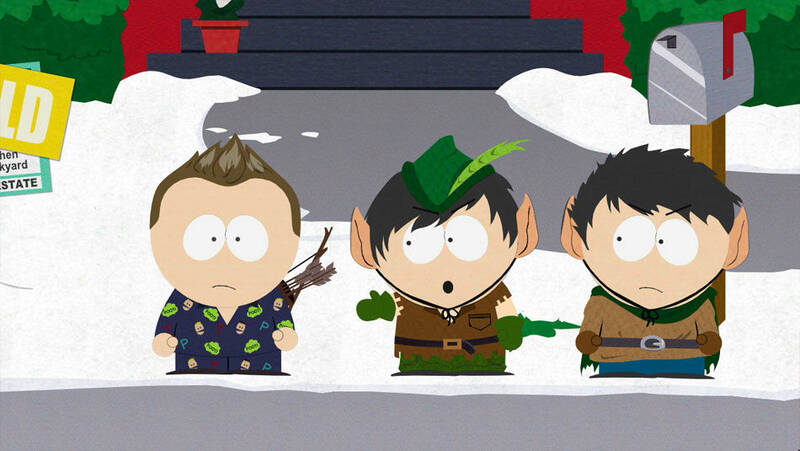 Armed with magical weapons, mystical armour and the show's take-no-prisoners sense of humour, you'll take on Crab People, Underpants Gnomes, Vampire Kids and hippies in an epic quest for that most sought-after treasure - to be cool. 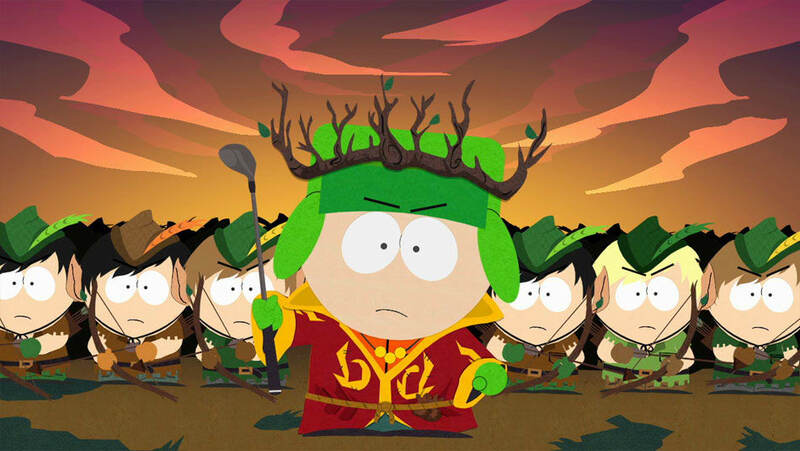 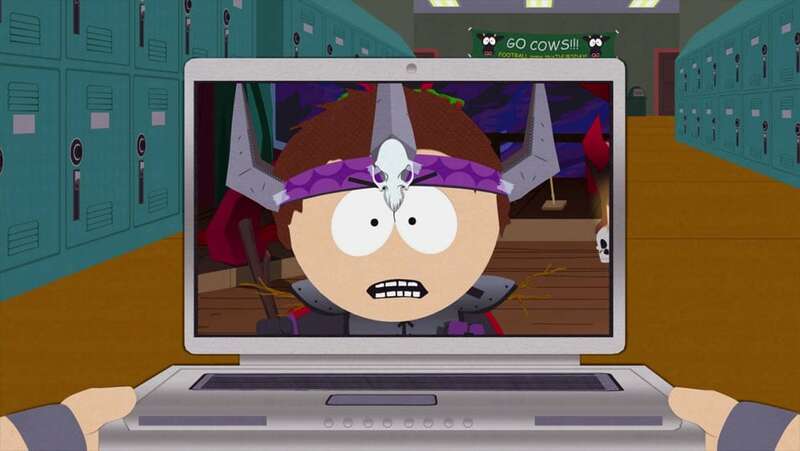 Written-by and starring Matt Stone and Trey Parker, the Stick of Truth features the trademark South Park animation style, and pulls as few punches as the show itself. 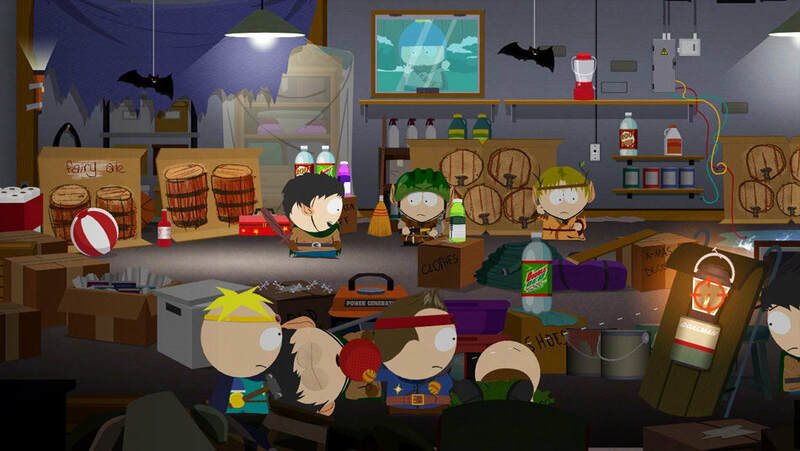 With nearly all the characters and locations from the cartoon, this open-world adventure will see you search for the lost Stick of Truth, with your schoolyard reputation on the line. 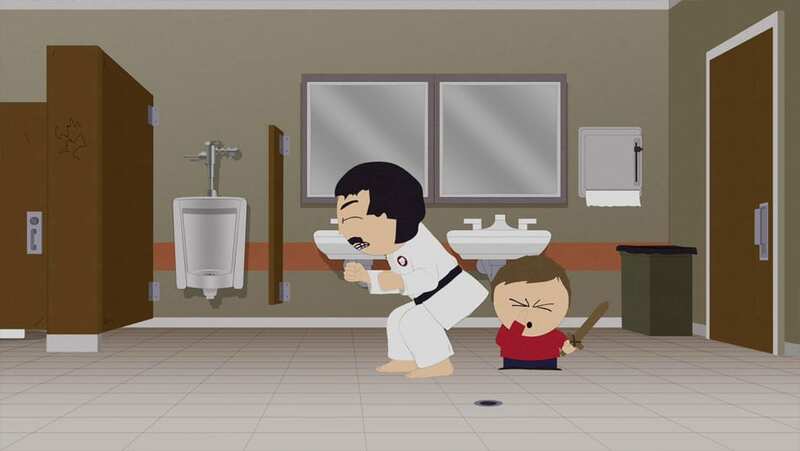 Fail, and forever be a loser! 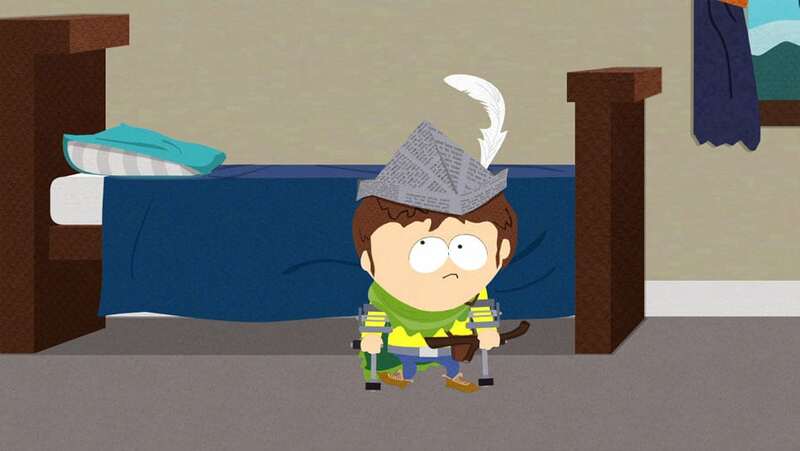 Fancy goin' down to South Park? 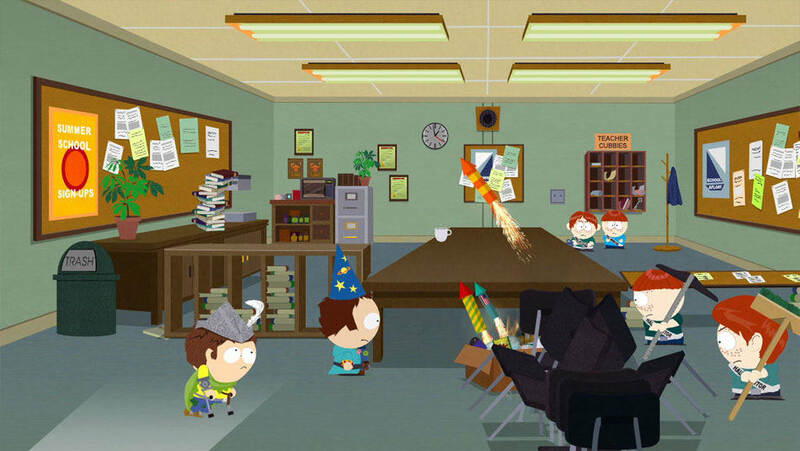 Order South Park: The Stick of Truth today! 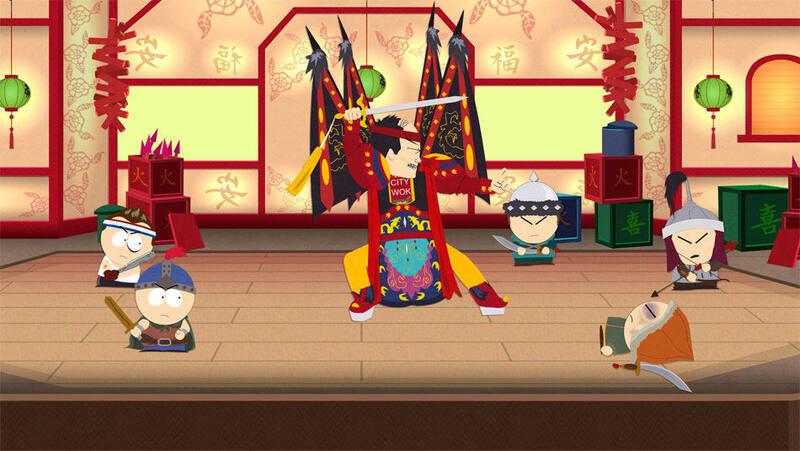 Grab South Park: The Stick of Truth Special Edition and you'll get your hands on the Samurai Spaceman pack, featuring even more RPG costumes for cool new looks - and even cooler new abilities.